Have you had a sports injury while competing in sports? Out because you cant function 100%? Don’t sacrifice performance because your spine is out of line. 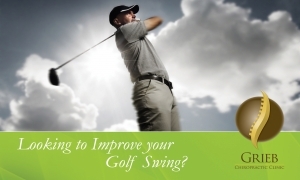 In the game of golf being able to turn your body as you swing a golf club is crucial to hitting the ball with any distance. The same applies for hockey, basketball, lax, and many other sports. 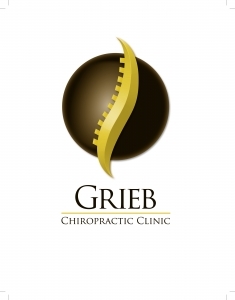 Through the protocol at Grieb Chiropractic Clinic, our goal is to improve your balance, movement, and position of your spine. Our proven techniques restore movement and motion to enhance your performance in your physical activities. Sports Injury Wexford.